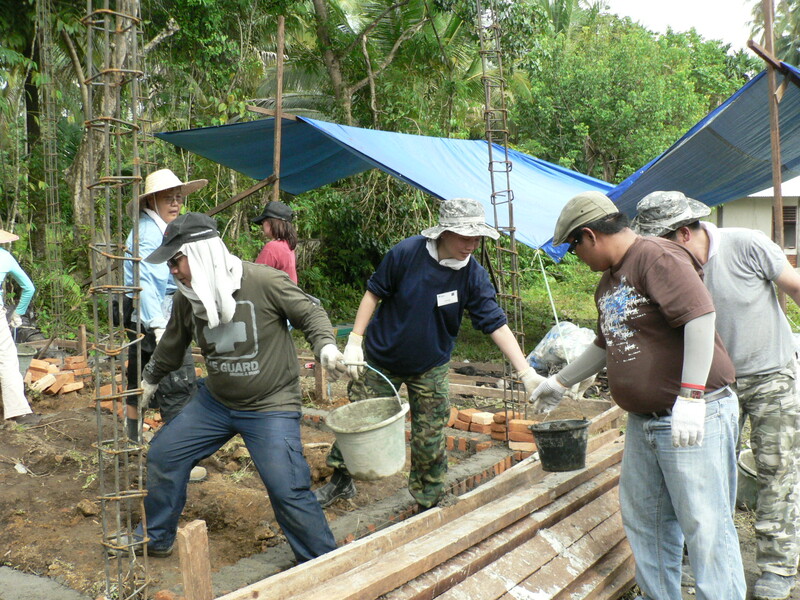 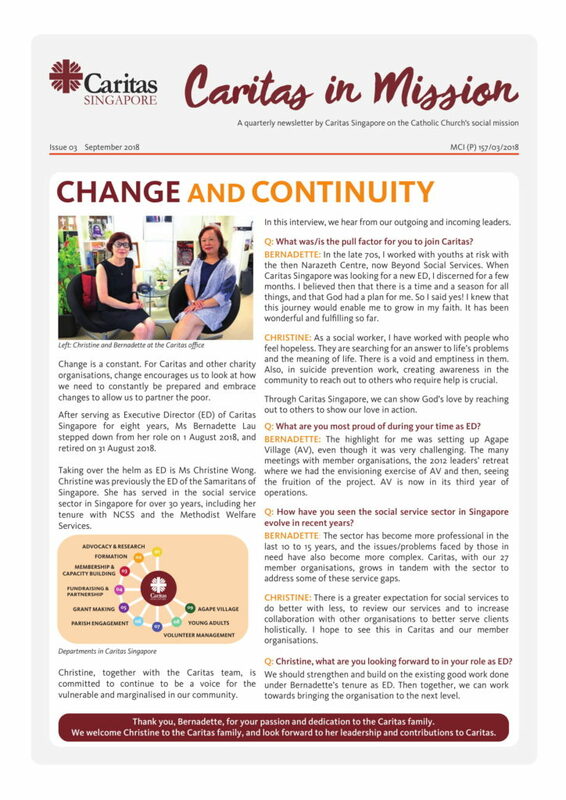 Caritas in Mission is our quarterly newsletter on the Catholic Church’s social mission. 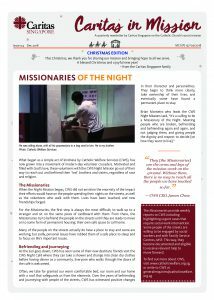 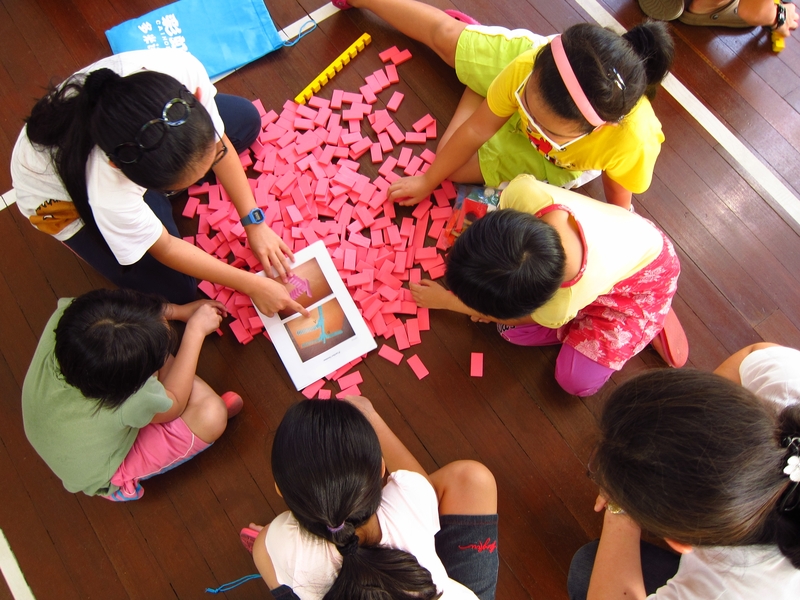 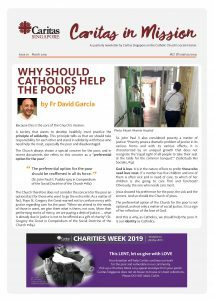 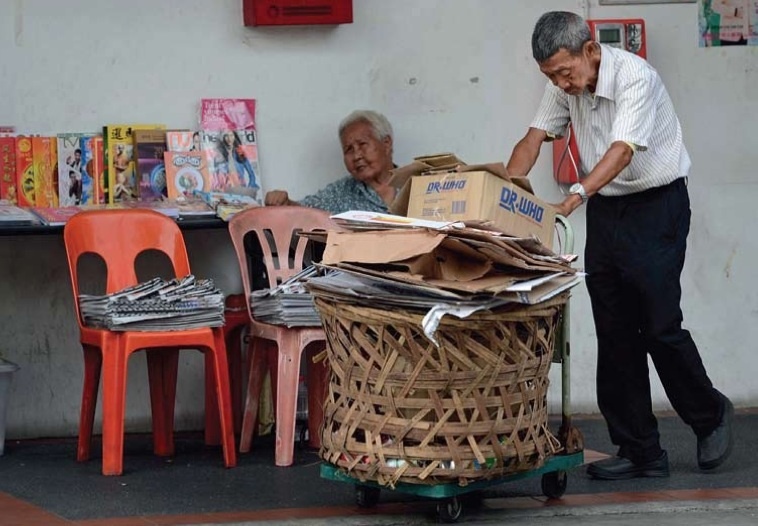 Featuring our work as Caritas Singapore and that of our member organisations, this newsletter sheds light on current social issues as well as opportunities where you and I, fueled by charity, can act to fulfil the Church’s mission. 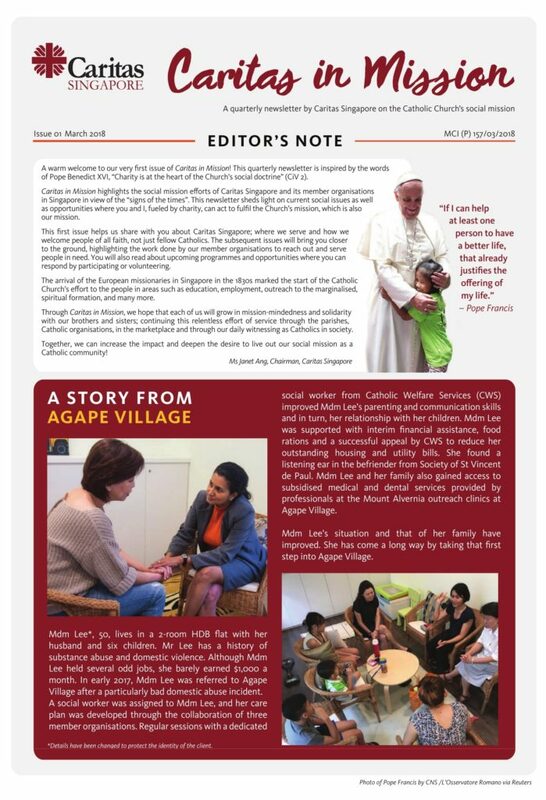 The newsletter is available at all Catholic Churches and Caritas Singapore’s offices.